As a true local bank we care about the neighbors that walk through our doors every day. We are dedicated to bringing quality products that best support your needs through excellent service. At North Valley Bank, we believe that getting to know you and your financial goals is the key to a positive banking experience. With locations in Muskingum, Licking, Morgan, and Perry counties, we are ready to help you save for your future. 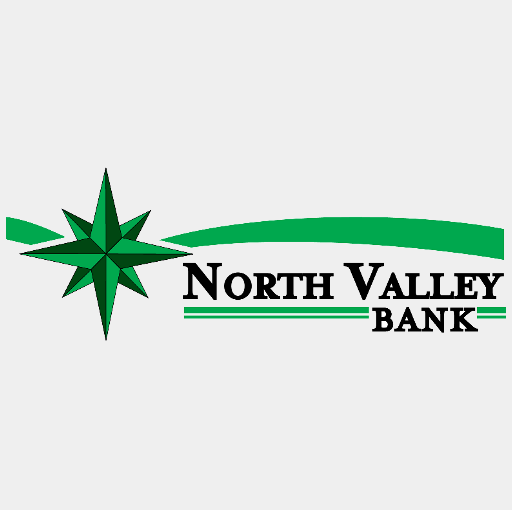 We invite you to learn more about North Valley Bank and why we are the best fit for you.